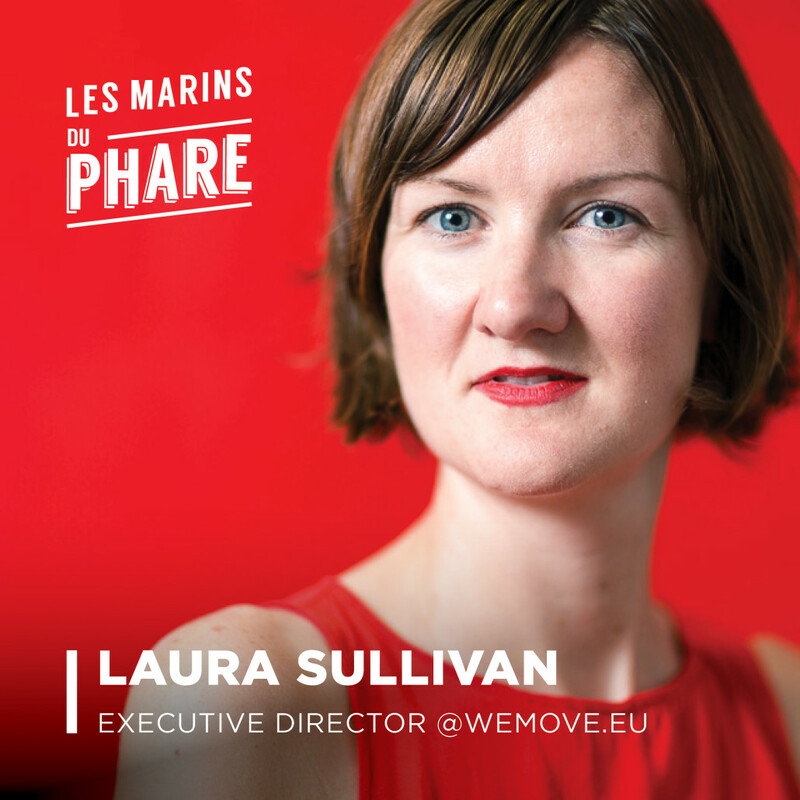 My name is Laura Sullivan, Im an activist and advocate for justice working as Executive Director to WeMove.EU, an online campaigning organisation focused on transforming Europe from the bottom up. In my free time, I sing in a band. Right now we are trying to drum up some noise and awareness about the fact that there are these European Elections happening in May, that the stakes are very high this time because we may well see the far-right gain a strong grip on the EU institutions, that there are all kinds of related risks for our efforts to fight hate and racism, climate change and inequality, to sort out women’s rights and worker’s rights and challenge the massive level of corporate control over politics. The far right will take us back years on all of those agendas whilst building more walls. The Europe I want survives at least another 60 years whilst also being radically reformed by the people whose lives it affects every single day, in more ways than we know. So we’ve got all kinds of things planned like online actions, demonstrations in the street and plenty more fun and games. Watch this space! To sing, play house party concerts with my band (Toy Division – we will never be famous, but we are fun), cycle, do some yoga, get out in nature. Surrounded by interesting projects and people, comfortable, warm, well fed, at home. Share the post "Laura Sullivan"